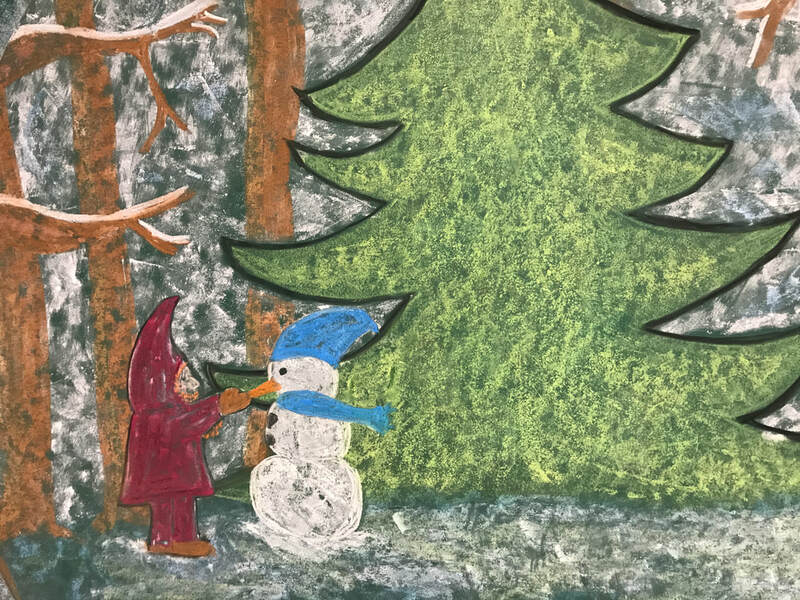 ​Guided by the teaching methods of Waldorf education and nature connection experiences, our programs are designed to match the natural stages of human development and to allow children to build a sense of wonder and thirst for knowledge. Compassion, imagination and creativity are nurtured in our home-like school environment and a strong foundation for future learning and development is established by integrating the arts, academics and nature immersion. We strive to empower children and to guide them to explore their full potential. ​Take a few minutes to this video and full experience Alpenglow School! Alpenglow-Learning Naturally from Leanne Allison on Vimeo. 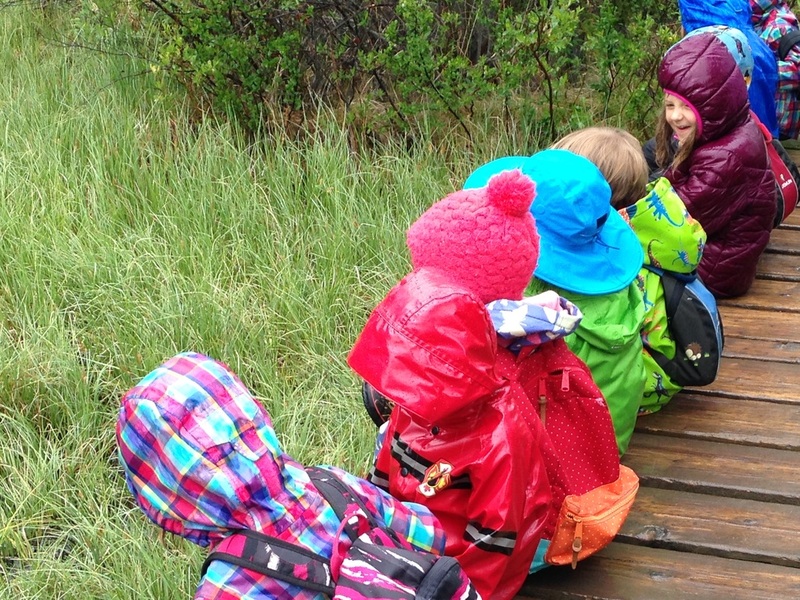 The Alpenglow Community Education Society offers inspirational and unique educational programs for children in the Bow Valley.